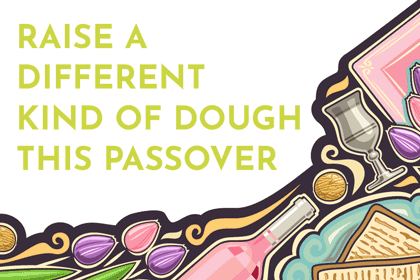 Host your very own one-time Challah for Hunger bake with your friends, family, or network to raise funds to support Challah for Hunger! 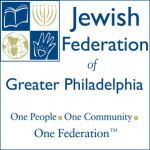 We’re so excited that you want to bring Challah for Hunger to your community. 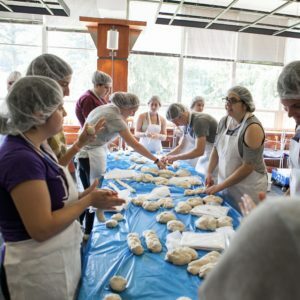 To get started, fill out the interest form below, and our Program Manager Miriam will follow up with you to make your bake happen. Questions? Reach out to Miriam at [email protected].